Since I watched Les Misérables in high school, performed by student actors, I had never been able to forget it. I felt like crying when Eponine sang “On My Own,” and didn’t understand why some of my classmates couldn’t appreciate the musical. Since then, it had always been a dream for me to watch it on stage. I never imagined I’d get to watch Les Mis , and in Broadway, too, of all places. 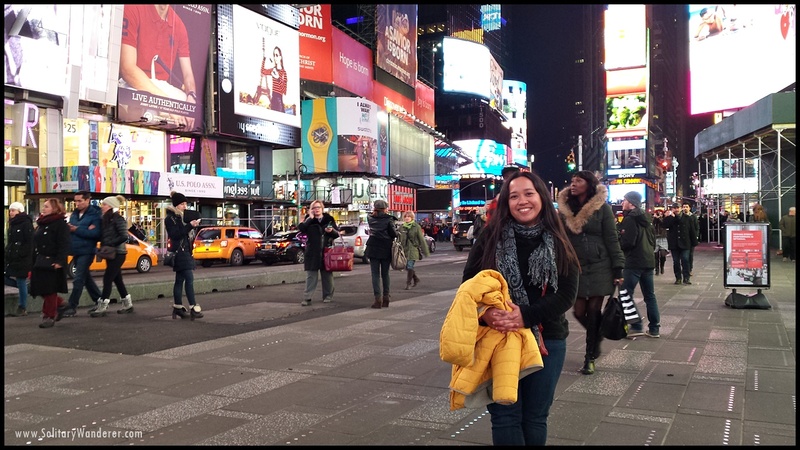 Broadway tickets can indeed get pricey, especially for budget travelers like me. Prior to my trip to New York, for example, I checked out the prices at Ticketmaster for Les Miserables and I was dismayed to see that a good seat costs over $100. As a budget traveler, there was no way I could spend that much on a single ticket! 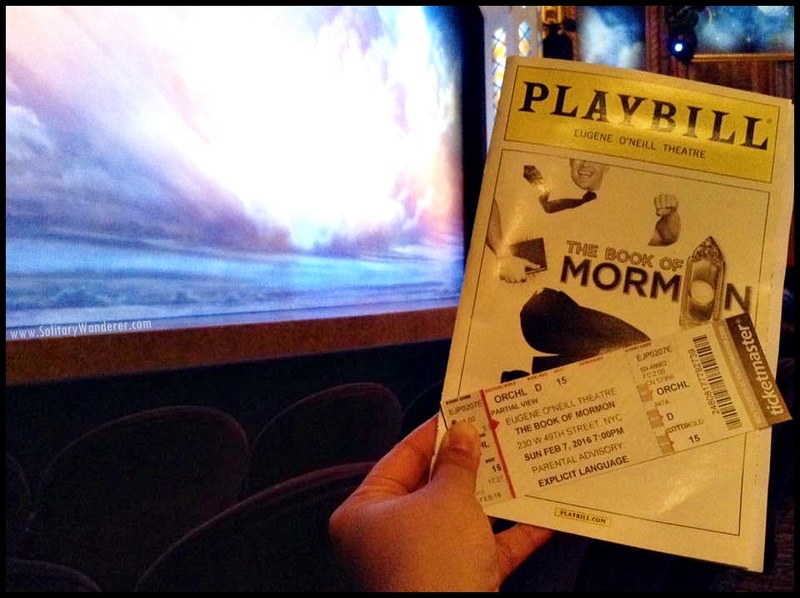 I was glad to find out, though, that you can get cheap Broadway tickets for a lot of shows — even smash hits like The Book of Mormon and The Lion King — with a bit of strategy, patience, and a lot of good luck. Yes, you don’t need to spend more than $60 to see amazing and awe-inspiring theater performances. Here’s how. I watched Les Mis on Broadway! 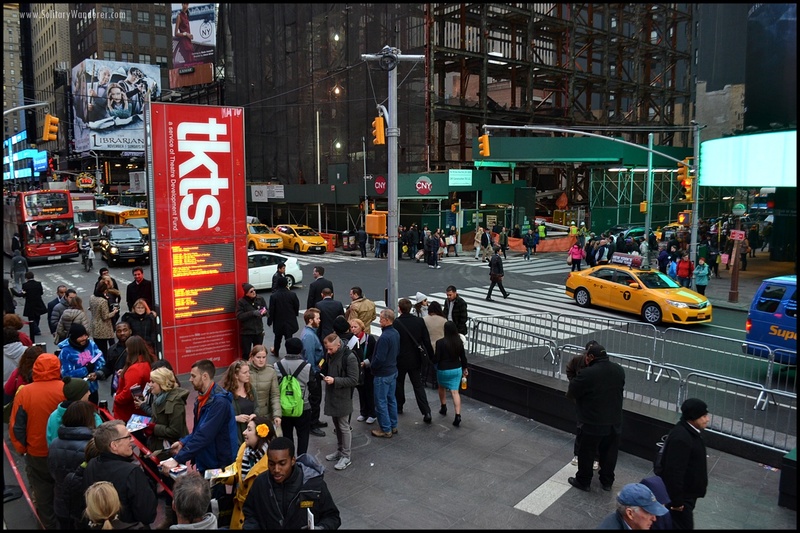 I haven’t tried this personally, but the TKTS booths are the quintessential go-to place for discounted tickets to the biggest Broadway and Off Broadway shows as well as dance and music events. The tickets are usually 25 to 50 percent off and for seats that have yet to be sold on the day of the performance. If you don’t mind waiting in line for day-of show tickets, look for the TKTS Times Square booth under the red steps in Father Duffy Square (intersection of 47th Street and Broadway). In case you plan on seeing a play, not a musical, head straight to the “Play Only” window. Be prepared for long lines for TKTS tickets. If you want to get your tickets ahead of time, you can buy matinee tickets a day early from the TKTS booths at 1 MetroTech Center in Downtown Brooklyn (intersection of Jay Street and Myrtle Avenue promenade) or at South Street Seaport in front of 199 Water Street (intersection of Front and John Streets). Day-of performance tickets are sold there too, if you wish to avoid the crowd at the Times Square booth. Download the official TKTS app for a real-time listing of available shows. Just remember to check the list hourly, as availability may change depending on the tickets that cooperating theaters supply. Also, there’s no guarantee that the show you want to catch will still be available once you reach the front of the line, so have your backup list ready. 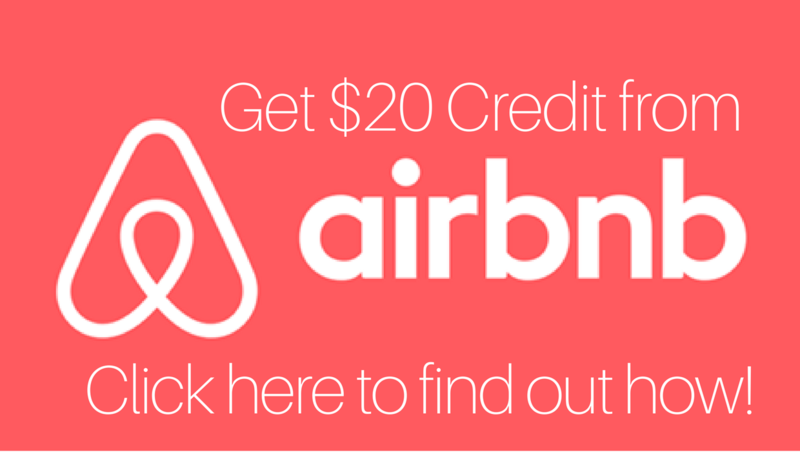 You can also score last-minute deals (rush tickets) at the theater’s box office. Drop by when the theater opens at 9am to check for same-day rush tickets. Productions typically sell a select number of these tickets, at about $20 to $35. In many theaters, tickets are set aside specifically for students and seniors. Not all shows have rush and SRO tickets though, so make sure to check at the Broadway for Broke People site. This is how I happened to watch Finding Neverland with an orchestra seat just five rows from the stage for only $27. 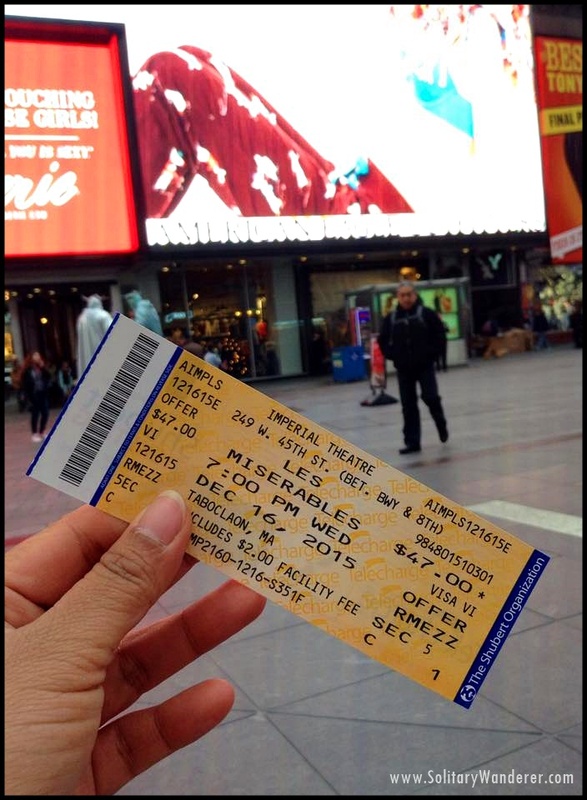 A girl I met on a walking tour in NY wanted company to go to Broadway, so she went early to buy a rush ticket. The unassuming façade of the Minskoff Theater on W 45th. You can only buy one ticket per person, so Romana dragged a random guy from outside the theater to fall in line with her and buy my ticket (with her money of course). Talk about strategy! When there aren’t any audience seats left, some shows allow Standing Room Only (SRO) admission. SRO tickets are in the same price range as rush tickets and can be purchased from the box office as well. So if you’re fine with being on your feet for the duration of performance, this option is worth considering. If you have luck on your side, you can actually win a $10 front-row seat for a show where regular ticket prices top $100. All you need to do is drop by the theater two hours before curtain time and enter your name in a lottery. I did this a couple of times for Hamilton. There was a line forming outside the theater 3 hours before the show and when the lottery opened, we were given a small piece of paper where we wrote our name and how many tickets (maximum two) we wanted to buy. 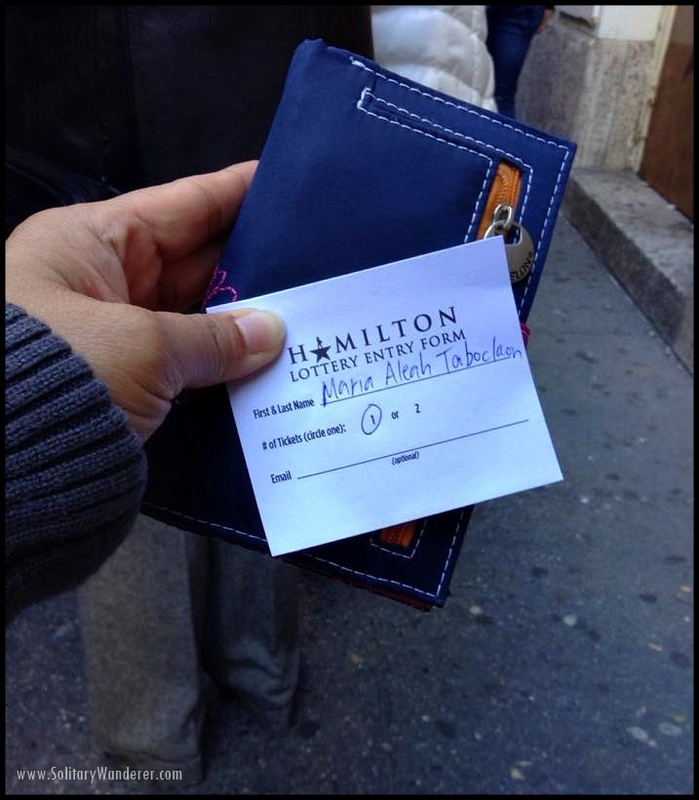 I joined the onsite lottery of Hamilton a few times. The handwritten entries went into a large container in front of the theater, and after the lottery was closed, some actors drew one slip after another. With Hamilton, there were only 20 tickets available for lottery, so whenever a winner said they would buy only one ticket, we cheered (more winners!). Unfortunately, I never won (sad face). What time you show up won’t affect your chances of winning, but the turnout of audience hopefuls does. The smaller the turnout, the bigger the odds of you winning. So go on a day when the lottery lines aren’t as long or busy, including Wednesdays or rainy days. 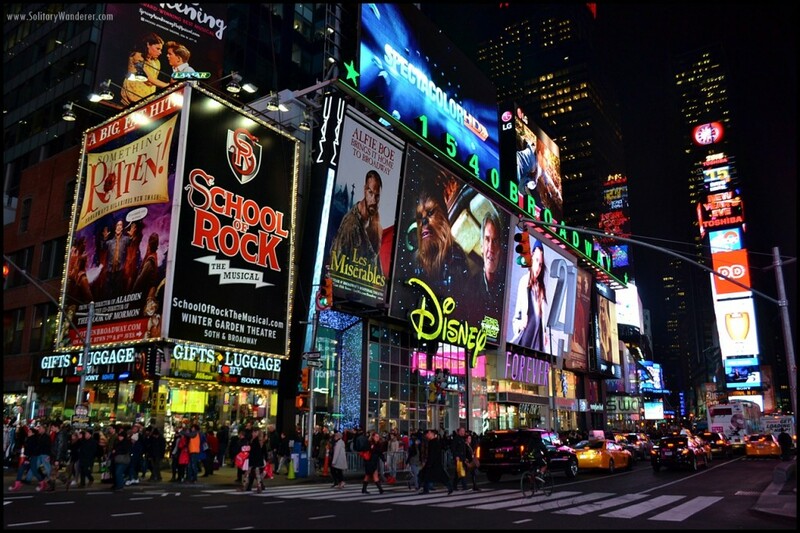 You can get cheap Broadway tickets if you join digital lotteries, too. I joined The Lion King lottery every single day when I was in New York last December, only to get disappointed again and again. In January, a friend of mine, RJ, joined for the first time and won two tickets ($30 each!). Because of him, I experienced the awe of seeing the spectacular production of Lion King. I had goosebumps and was teary-eyed like in Les Mis, but for a different reason. There was just no describing the feeling of seeing such human creativity in person. There was no special effects but you get the feeling of being in the savanna, seeing the leaping doe and hearing the yapping of the hyenas. Unbelievable! 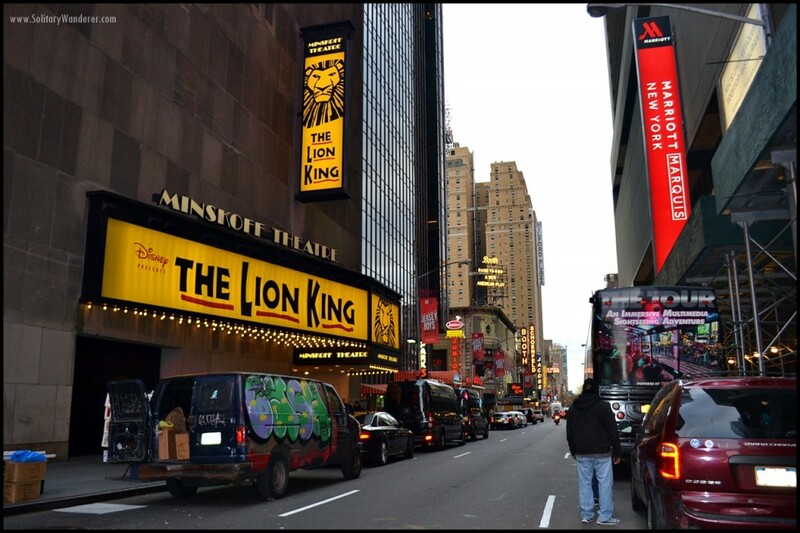 No wonder someone told me that if I had to splurge once on a Broadway ticket, it should be the Lion King. 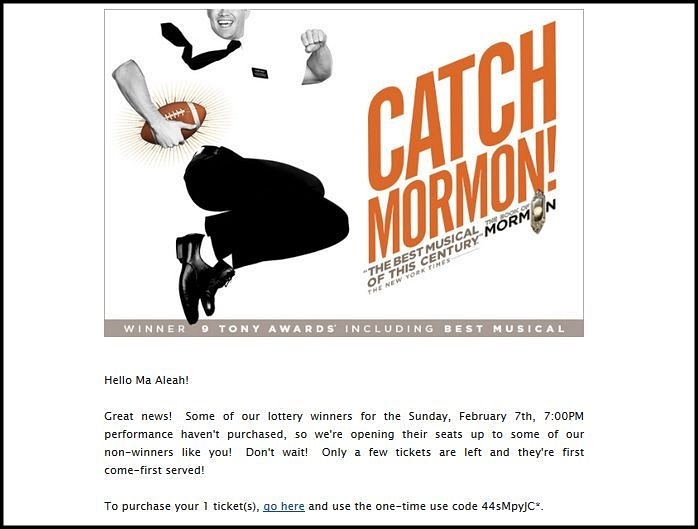 The Book of Mormon usually doesn’t have an online lottery, but they held one while I was there. I joined and was, again, disappointed when the results came out. My seat was just a few rows from the stage. However, that particular day was the championship game of the Super Bowl, and a lot of people who won chose to forfeit their tickets to watch the game (yay for me) so I got a chance to buy one. The seat? A seat in the orchestra, three rows from the stage. Usually costing $199, I only paid $55. What a big difference, eh? Note that if you win the lottery, you’re only given 1 hour to pay for the tickets online via credit card. A free iOS and Android app, TodayTix not only offers last-minute, day-of tickets but lotteries as well. Between three and six shows participate in the lottery daily. The announcement for the day’s participating shows is made at midnight, and you have until about four hours before the show begins to send your entry. Share your submission on Twitter or Facebook, and you gain an additional entry. You can also use TodayTix simply to search for and buy cheap Broadway tickets a week in advance. And Les Misérables? Yeah, I did get to watch it, but I didn’t use any of the strategies above. I just went in and bought the cheapest ticket available, which was $47 for a rear mezzanine seat. I had waited for decades to watch it in New York and not even a less-than-ideal seat could ruin that experience for me. 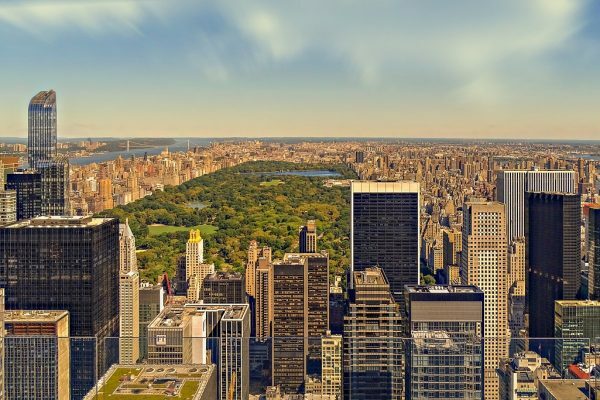 Don’t let a limited budget stop you from catching the best of what New York has to offer. 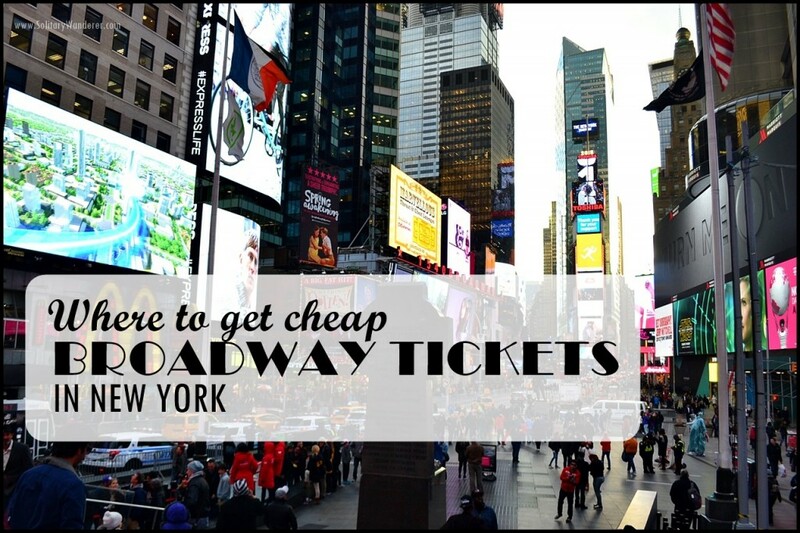 Play your cards right, and you’ll be rewarded with cheap Broadway tickets and a priceless experience. How about you? Do you have any favorite theater plays or musical? Best Places to Visit in the USA Shared by Travel Bloggers! I watch a Broadway show once every couple of months. I generally use Headout as they also have good deals on Broadway shows. TKTS is also a great resource for sports tickets and comedy shows! Thanks for mentioning this resource. Will watch it next time I’m in NY! I heard it’s really good. I love watching broadway plays or musicals in general. Thanks for this. Magawa nga at sulitin? 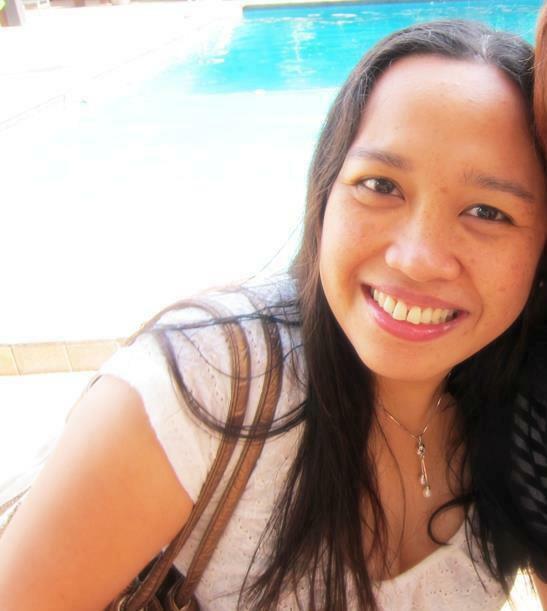 Hope to meet you in NYC sometime this year!